Over the years, I’ve been asked on numerous occasions for books which will assist when introducing the idea of a new sibling. I have a fairly extensive list of books here and they most certainly helped PudStar adjust to the idea of ChickPea. 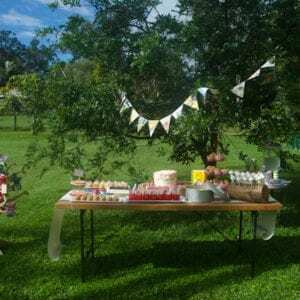 The reality of ChickPea was a whole other thing, but that’s another story – her ‘Cranky Ladybird’ first birthday party post here expands on this 🙂 . To purchase any of these books for your home, school or library collection, click on title links or cover images. 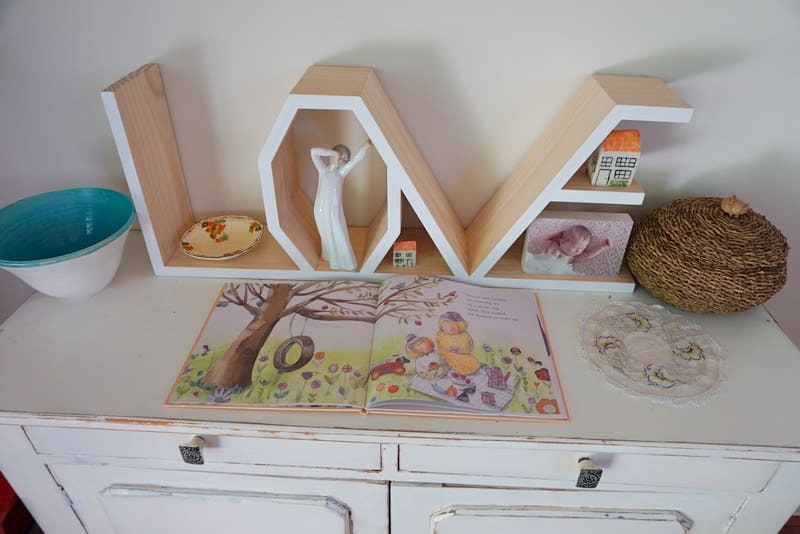 At the time I was looking for books on new babies, I found nothing that looked at the joy that new siblings can bring to a household, most titles dealt with sibling rivalry and the noise, mess and chaos that a baby brings. All these things happen of course, and it can be a tough time of adjustment for older siblings (and parents!) – but there is also joy, excitement and immeasurable love that comes with a new baby brother or sister. 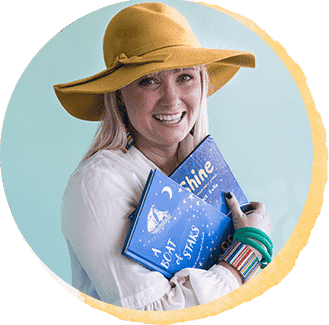 ‘Too Busy Sleeping’, written by Zanni Louise and illustrated by Anna Pignataro fills this gap in the market perfectly and now I feel like my list of ‘sibling’ books is complete – to share with friends and family…no more siblings in this household! 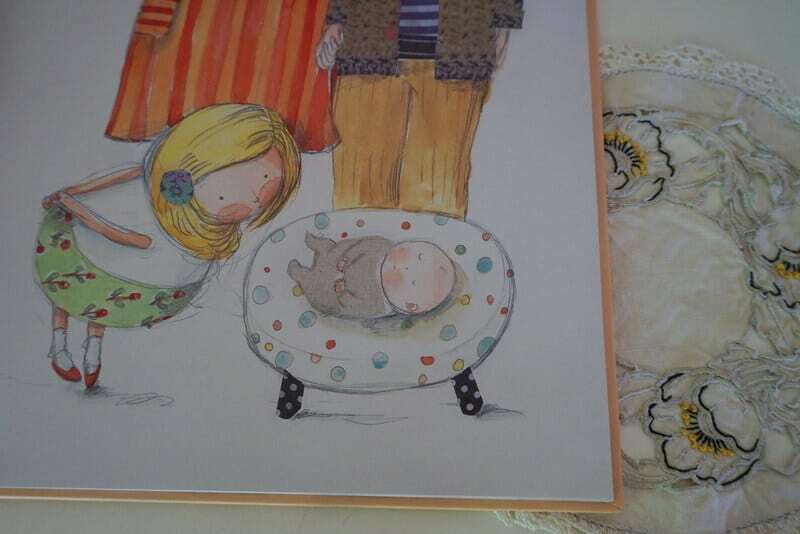 In ‘Too Busy Sleeping’, Eleanor longs to play with her baby brother, but newborn Reuben is always asleep. Will Eleanor wear out with waiting? 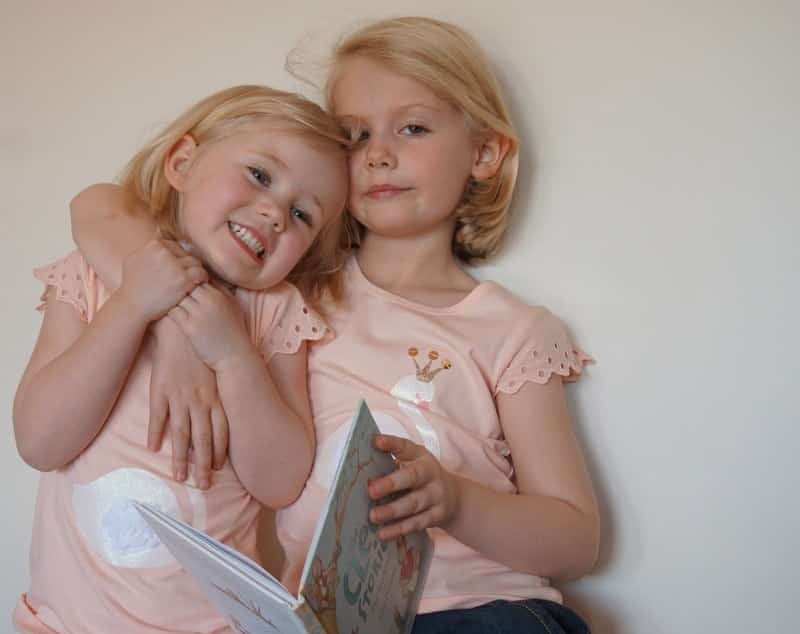 Instantly lovable, ‘Too Busy Sleeping’ has universal themes that will resonate with all families with siblings. 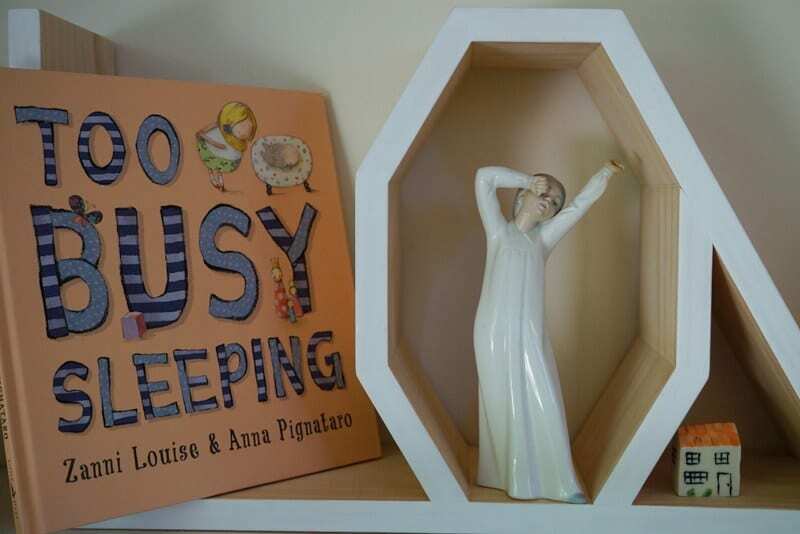 ‘Too Busy Sleeping’ is whimsical and wonderful with rhythmic words by Zanni Louise which express joy and immense love, accompanied by delicate, warm and reassuring illustrations by the talented Anna Pignataro – this is a simply sublime picture book. Indeed, I became a little teary reading this book for the first time, and I can’t wait to gift it to friends who are expecting a new little one in the their house. 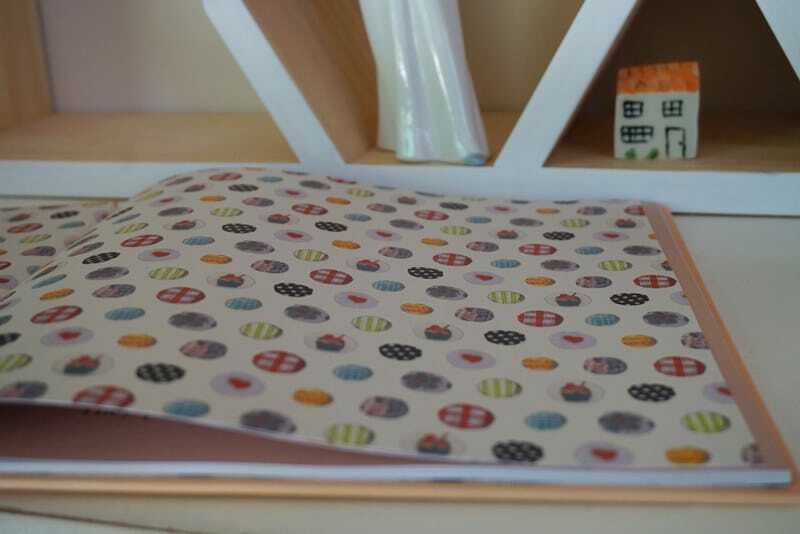 This would also make the perfect ‘Congratulations’ gift for an older sibling on the arrival of a new sibling. And it has a gorgeous image of Eleanor carrying books and endpapers which are some of my favourites this year – what’s not to love? Sibling relationships are so complex are they not? Sometimes I lay in bed in the morning listening to ChickPea and PudStar cuddling, reading and giggling – whoever wakes first crawls into the others ones bed. Just as I begin to congratulate myself on what lovely children I have raised one will SCREAM like they are being murdered: ‘She BIT me! I’m BLEEDING’; ‘QUICK! She’s drawing on the wall with my new Smiggle pens’; ‘STOP IT! You’re pouring milk all over the bed!’; ‘HELP! She poked me in the eyes with her wand. I’M BLIND’ and so on and so forth. And thus the day begins. 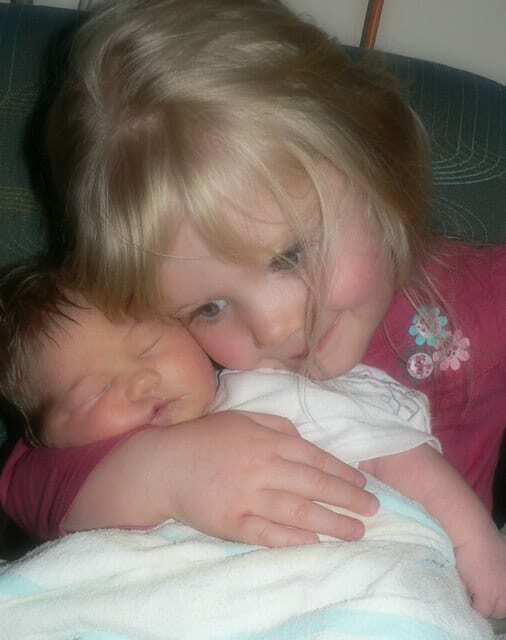 There is indescribable love between siblings, but oh my glory there is also tantrums and jealousy and eye gouging. 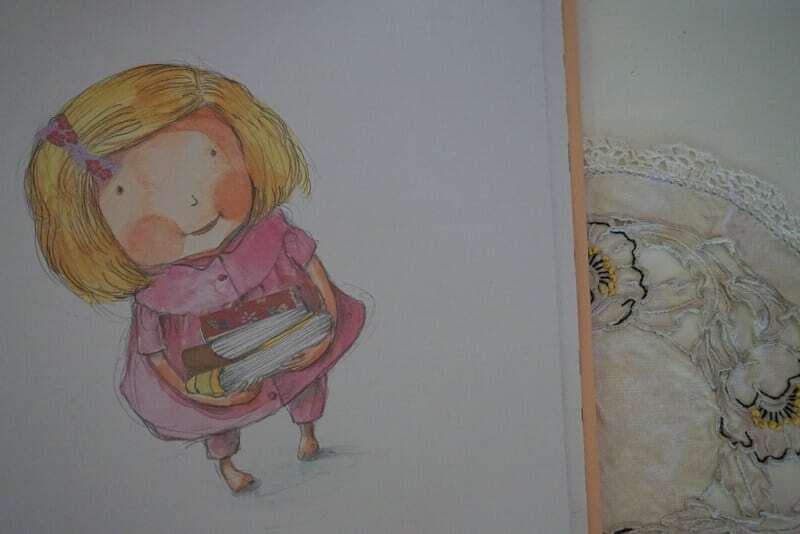 I loved putting together a collection of books for people which showed the different range of emotions and experiences which could occur when a new sibling is added to a household, and ‘Too Busy Sleeping’ has completed my collection. If on the other hand you’re more concerned about your toddler gouging out eyes of your newborn, may I HIGHLY recommend ‘The Brothers Quibble’ (see here) for comedic value – another simply BRILLIANT combination of text and illustrations, though at the opposite end of the spectrum to ‘Too Busy Sleeping’!